Woad Lane, Great Coates will be closed from 4 March to 31 May 2019. No access on to South Humberside Industrial Estate. North East Lincolnshire Council are working on Woad Lane, Great Coates from 4th March for 3 months until 31st May. During this time no access will be available from Great Coates onto South Humberside Industrial Estate. 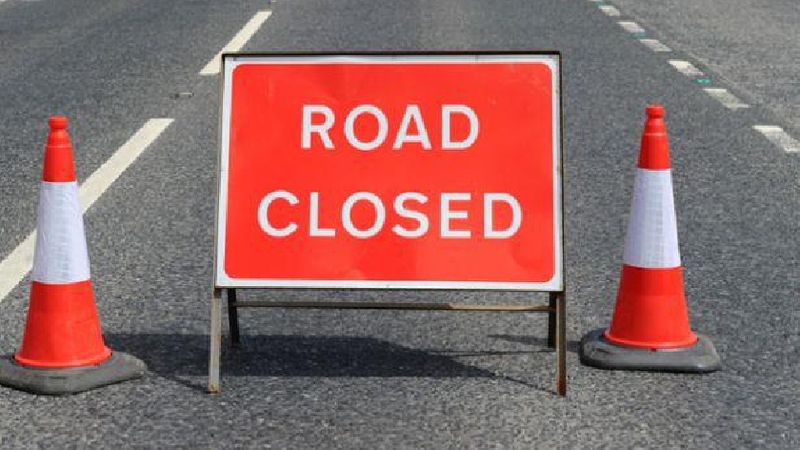 Diversions will be in place, but if travelling from Great Coates Road/Healing/Aylesby directions take the A1136 link to the A180, take the A180 east to the Pyewipe roundabout and turn right onto Estate Road No 2, then first right onto Estate Road No 5 and next left on to Estate Road No 6. We apologise for this inconvenience which is completely beyond our control.